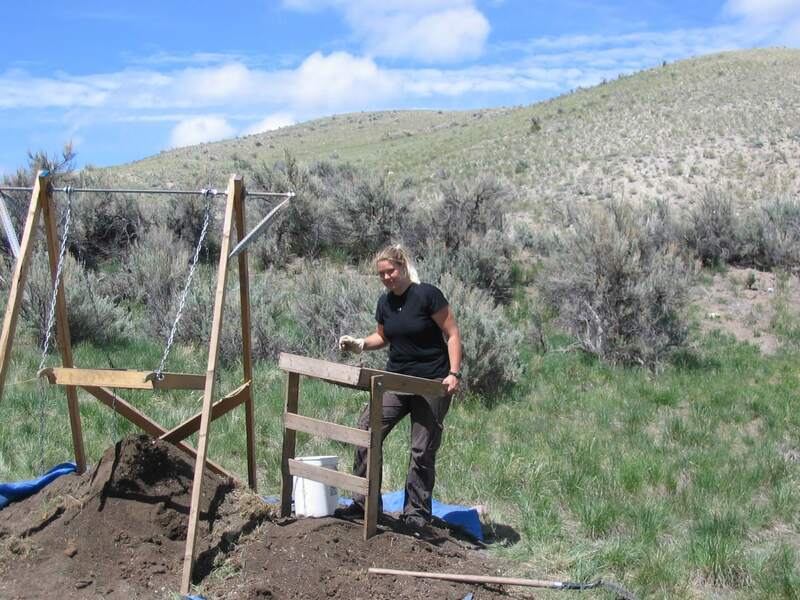 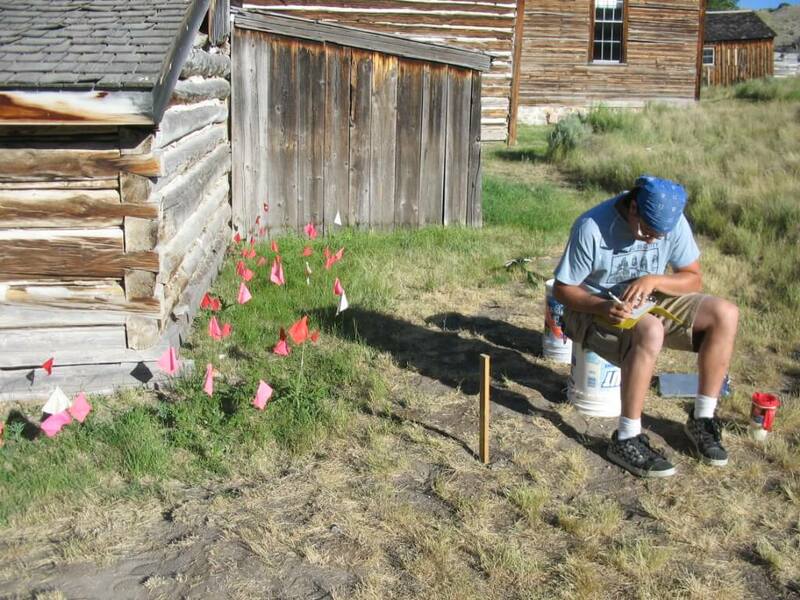 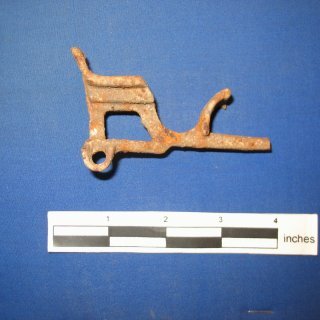 During the summers of 2008 and 2009 Western Cultural provided historical archaeological investigations at the Bannack National Historic Landmark that provided significant information on a variety of topics. 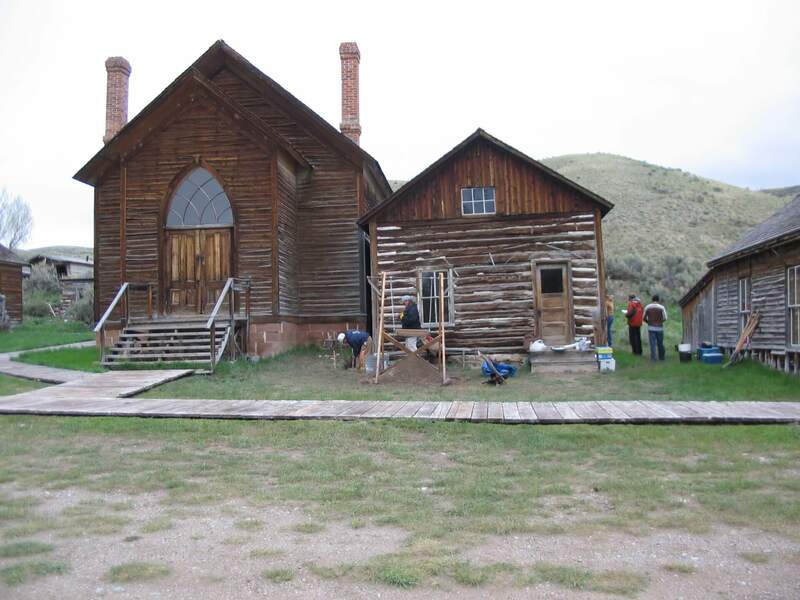 The project was a multi-phase testing, mitigation level data recovery and monitoring project in advance of the proposed stabilization of several historic structures at the Bannack National Historic Landmark. 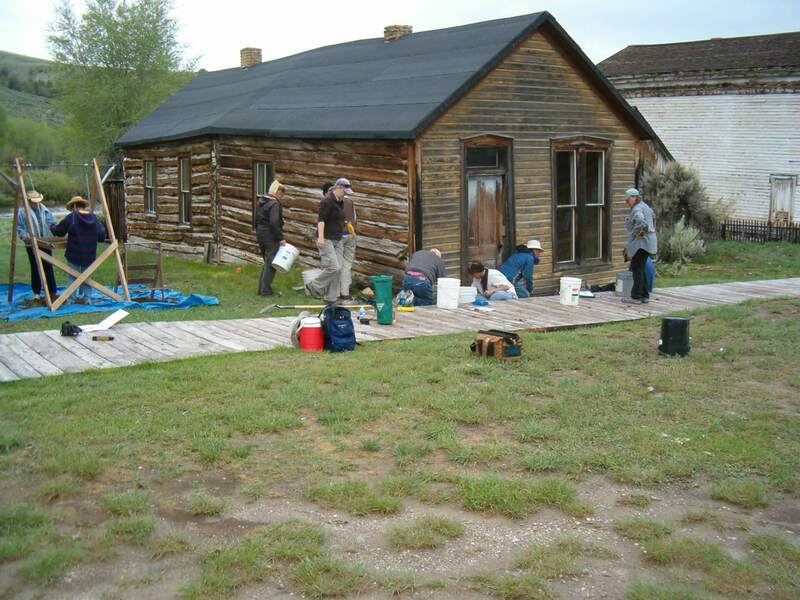 The initial testing program focused on seven structures, the Hotel Meade, Kepler’s Cabin, the Marge Griffith House, the Daisy Ashworth House, the Parsonage, the Bath House, and Building 13-5. 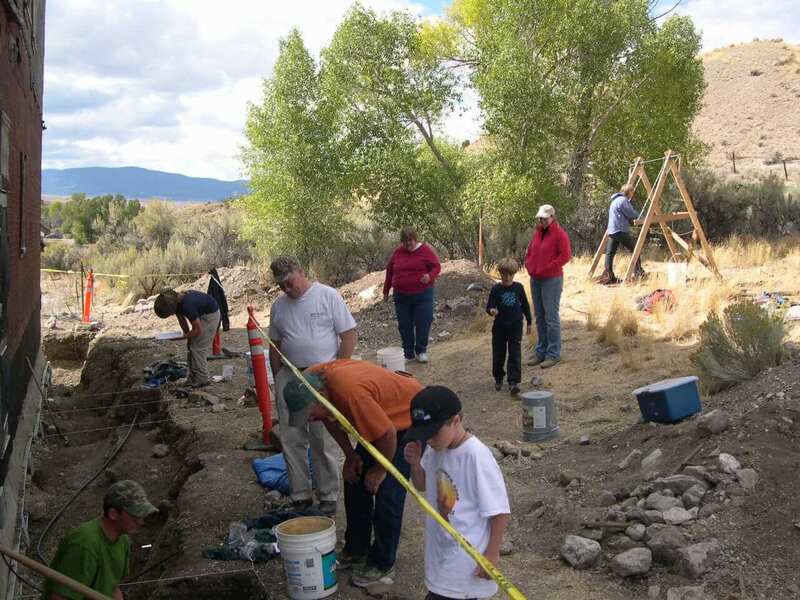 The 2008 mitigation data recovery and monitoring focused on the Hotel Meade, while the 2009 excavations focused on Kepler’s Cabin, the Parsonage, and Building 13-5. 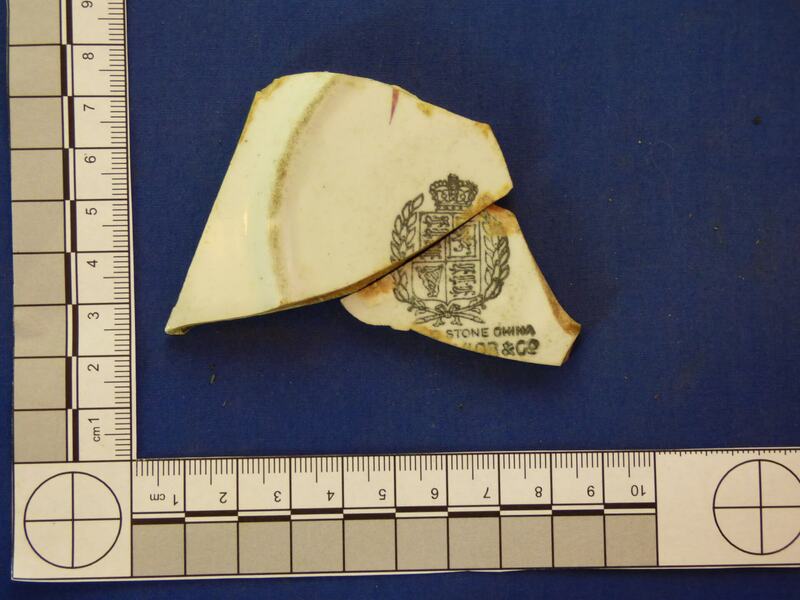 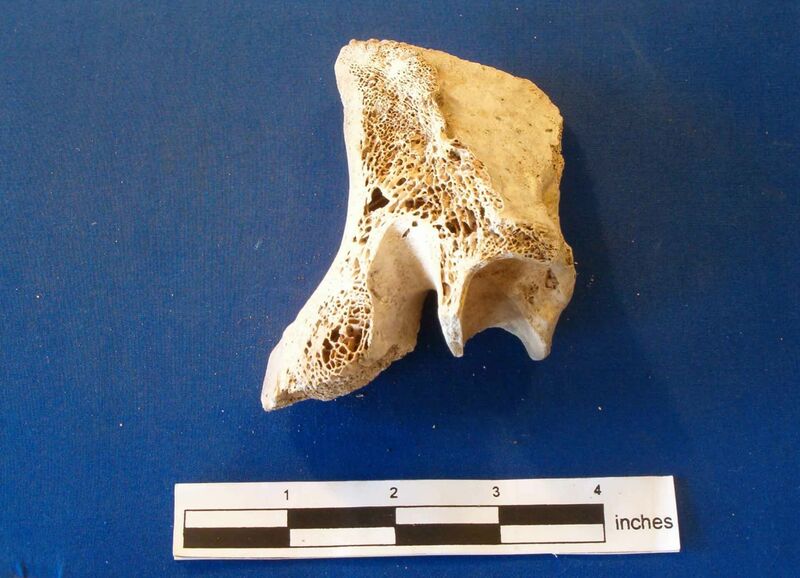 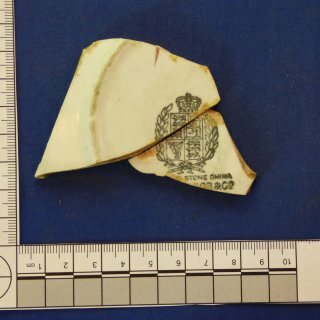 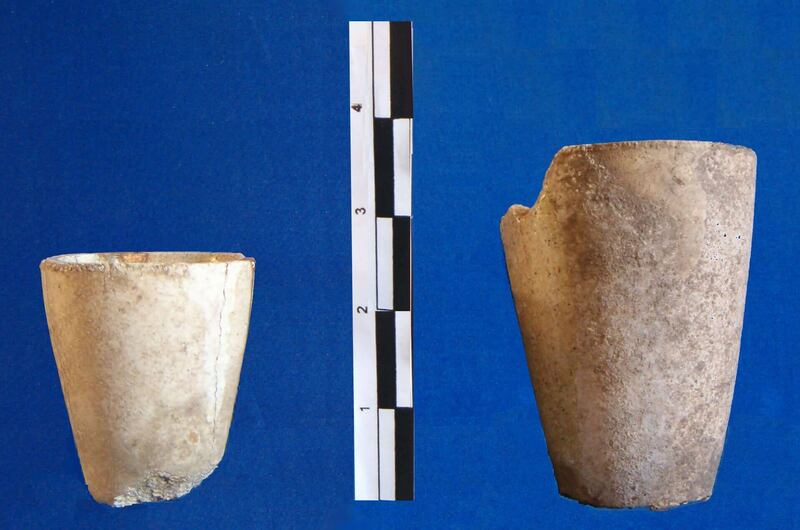 The investigations collected over 11,600 artifacts which represent a sample of artifacts encountered. 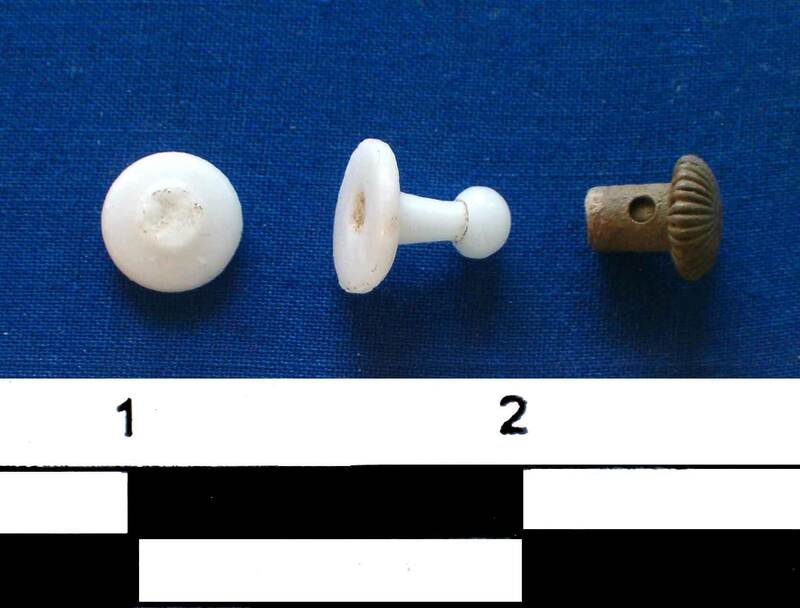 The investigation utilized a 10% sampling strategy for all building materials, collecting for example, only 10% of the square nails which were encountered. 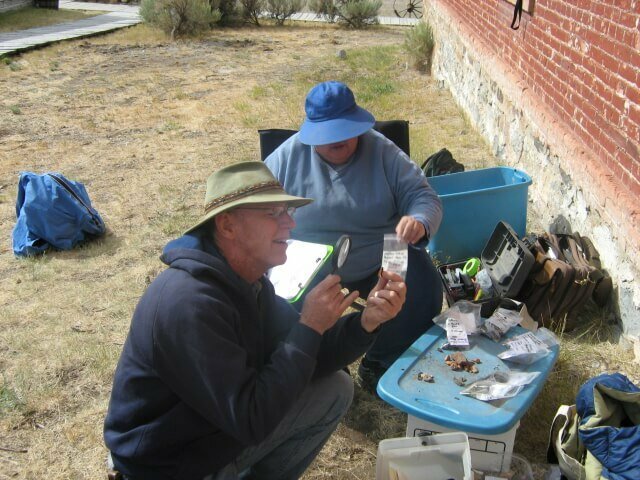 Extrapolating from the artifacts collected and the 10% samples, over 43,000 artifacts were encountered during the investigations. 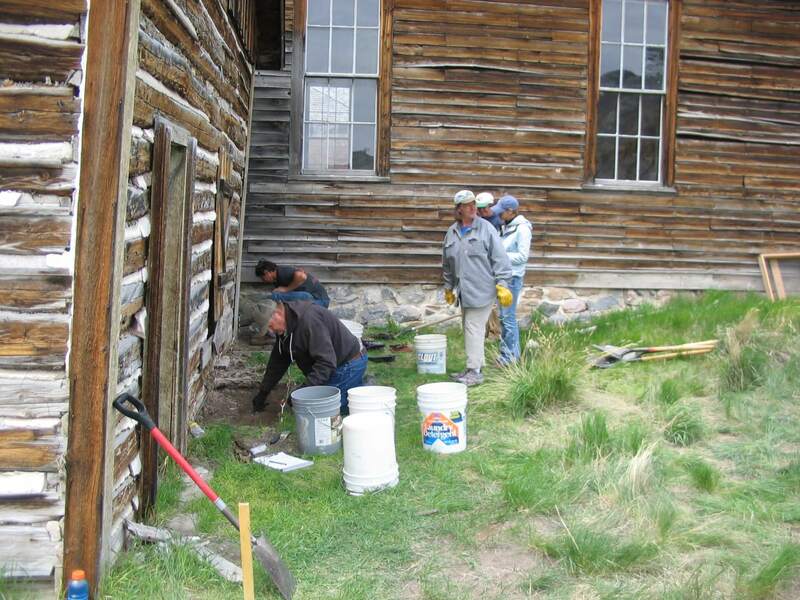 The historic archaeological record indicates that the residents of Bannack were influenced to a strong degree by the values and beliefs of the Victorian Era. 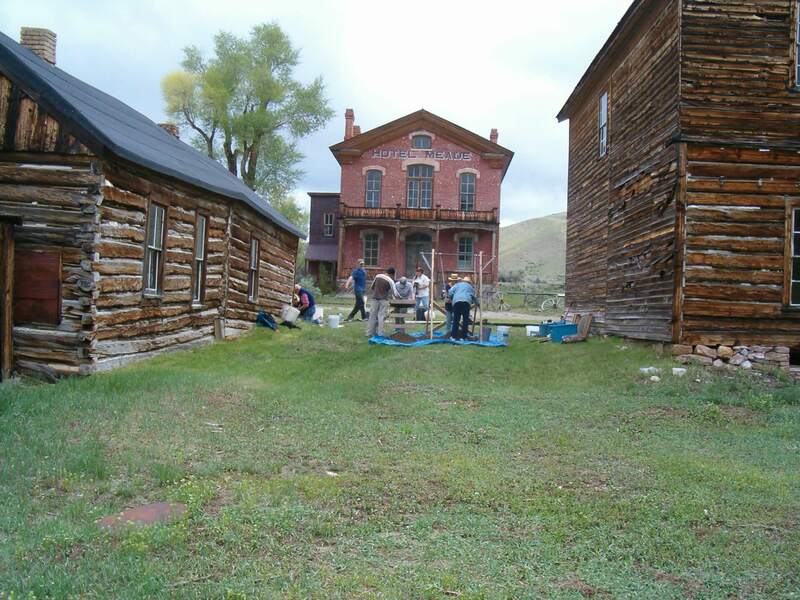 The residents of Bannack were participating in a global economy with goods and materials arriving in Bannack from across the world. 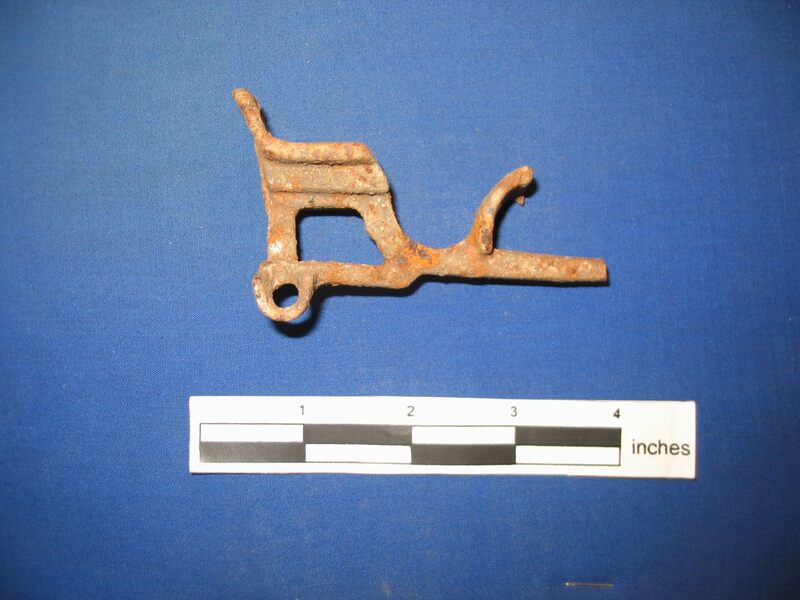 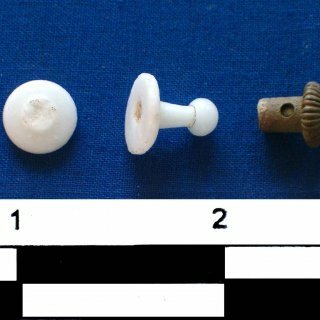 The artifact assemblage provided information on diet, medical practices, clothing and fashion, household commodities, butchering practices, and the presence of women and children on the mining frontier. 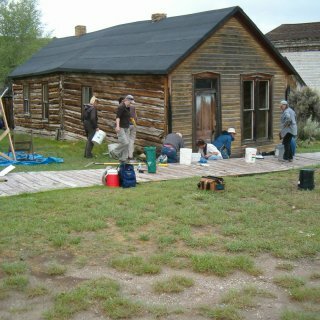 The artifact record also provided significant information on the site formation processes which have been in effect at Bannack. 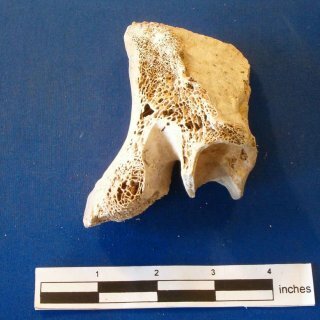 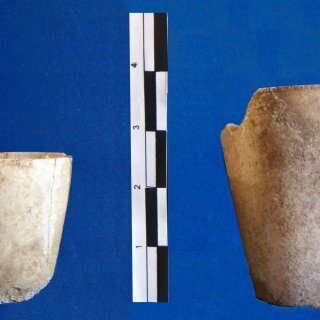 The stabilization of structures which occurred decades ago has removed provenience from the artifact assemblage; however, the artifact record still retains significant information potential. 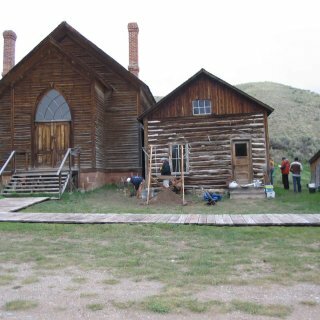 The 2008 and 2009 Bannack testing, monitoring, and mitigation required knowledge of Montana history and prehistory, knowledge of archaeological and historical site recordation and evaluations, knowledge of archaeological and historical site formation processes, a thorough understanding of the Montana Antiquities Act and the requirements of it relative to cultural resource work, knowledge of the standards and guidelines of the Montana SHPO and how to meet those requirements, and knowledge of the Secretary of Interior’s standards and the ability to comply to such standards.